Start Dates: We accept applications all year round. Start dates are customizable to suit your specifications. 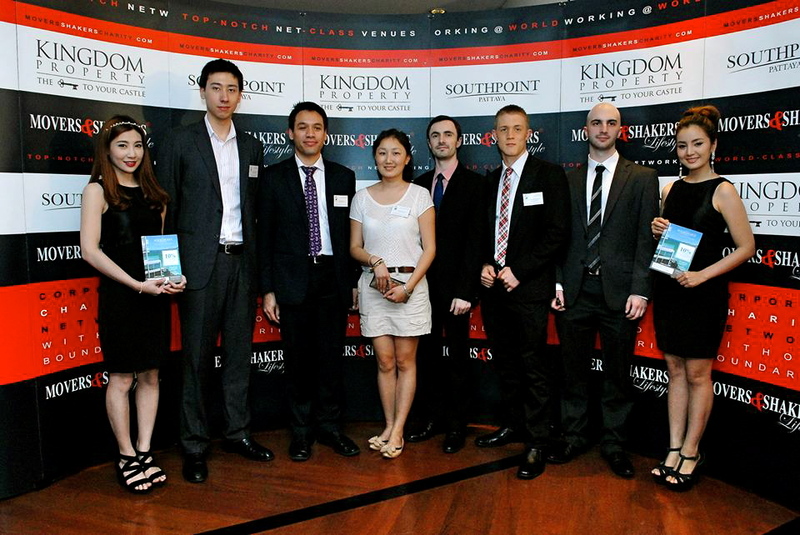 Gain valuable experience in Southeast Asia’s booming hospitality industry. Get exposed to a broad range of hospitality and service management skills. Broaden your horizon and get insights into new operational practices. Ideal for those studying hospitality, tourism, and management degrees. 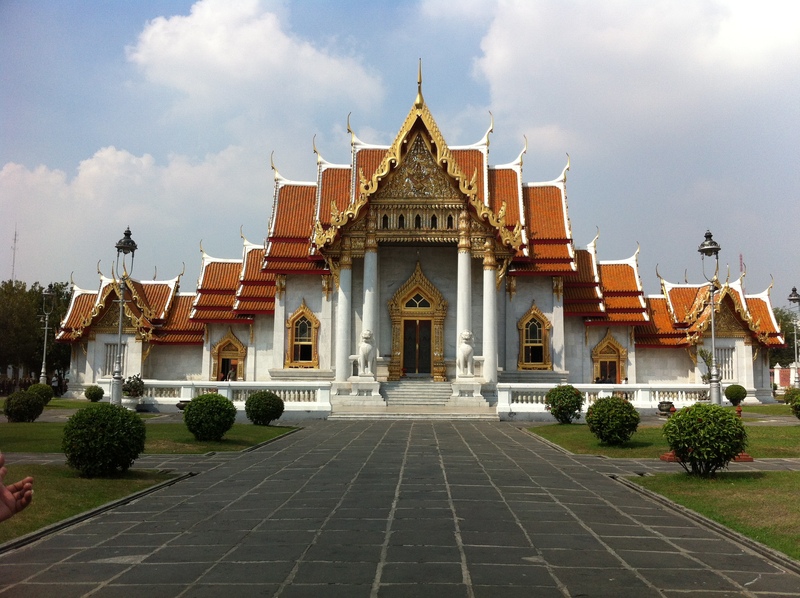 As the number one tourist destination in Southeast Asia, Thailand provides a wide variety of activities for each visitor. From the beautiful beaches and islands in the south, to the local mountainous north to the megacity of Bangkok, Thailand has options for all types of tourists. 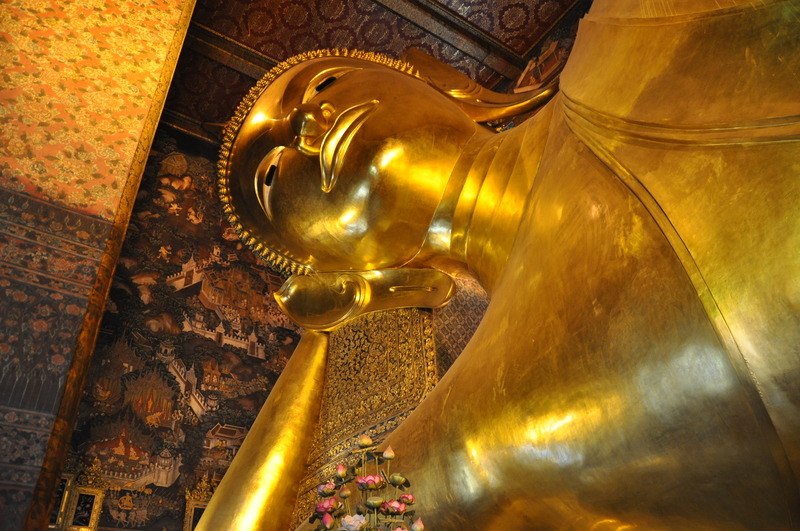 The rise of tourism in Thailand went hand in hand with an enormous increase of hotels. As an intern you will work in an international environment that will benefit you greatly in the future. Full time mentorship will be provided in order to provide you with a highly rewarding internship experience. The internship will be customized to your preference to ensure there is a right fit at the position. Your placement will start with a one week language and culture course. The basics of Thai language and culture will be very useful during your internship and it is also a great deal of fun to learn more about Thailand. Furthermore, you will have access to monthly business networking events in order to expand your network in the business community. As an intern in hospitality sector you will find that no day is the same. The diversity of the hospitality and tourism sector is immense and this internship will benefit you greatly to build the foundation of your career. Especially, with the mentorship you will receive during your internship you will learn from highly experienced employees in the field. We have a wide range of functions in the hospitality sector, in this way the internship is tailor made towards your preferences. The functions include event planning, hotel marketing, customer service, tourism management, and many others. Consequently, you can also expect a combination of all these tasks so you get a broad experience in the hospitality industry. A hospitality internship in Asia is a great way to boost your personal profile in many ways. Experience abroad is highly valued by employers in the global economy. Due to the interactive nature of the hospitality industry you will get familiar with a lot of new cultures and experience what it is to work in a real international environment. To kick off your stay in Thailand you will take part in a one-week language training. Learning the basics of Thai and Thai cultures will be of great value during your internship and outside of your internship to get in contact with locals.